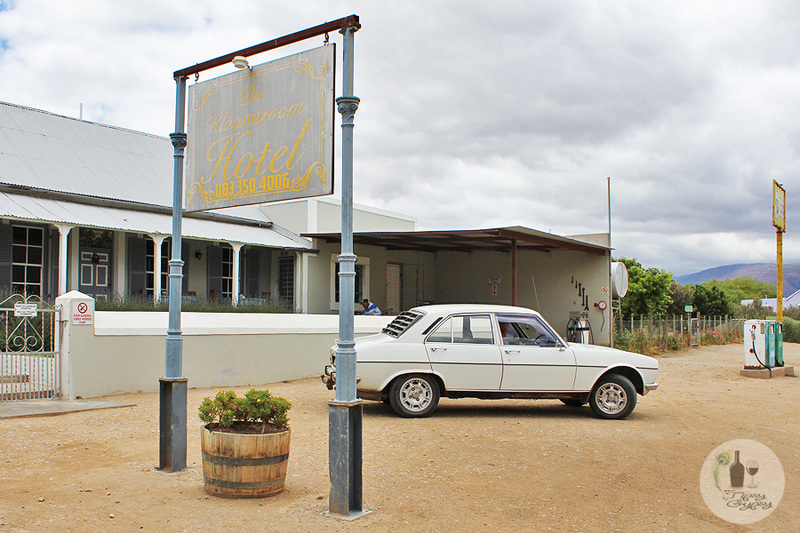 The Klaarstroom Hotel, first opened in 1874, is filled with furniture and artefacts from yesteryear, along with a bar that has been built entirely from ox wagons. It’s a wonderful spot to stop in for a good home-cooked meal and a cold one. 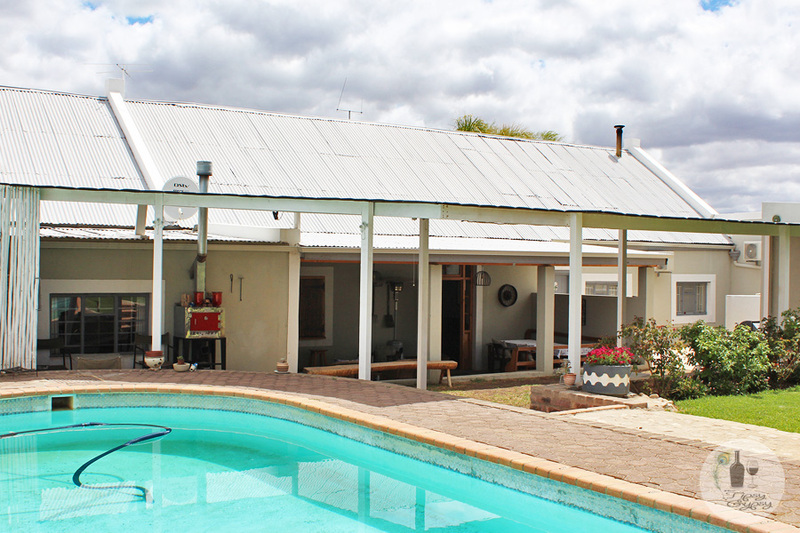 You’ll find the tiny farming village of Klaarstroom along the N12, 50km from Prince Albert, just after the Meeringspoort Pass (or just before if you are travelling from Prince Albert). 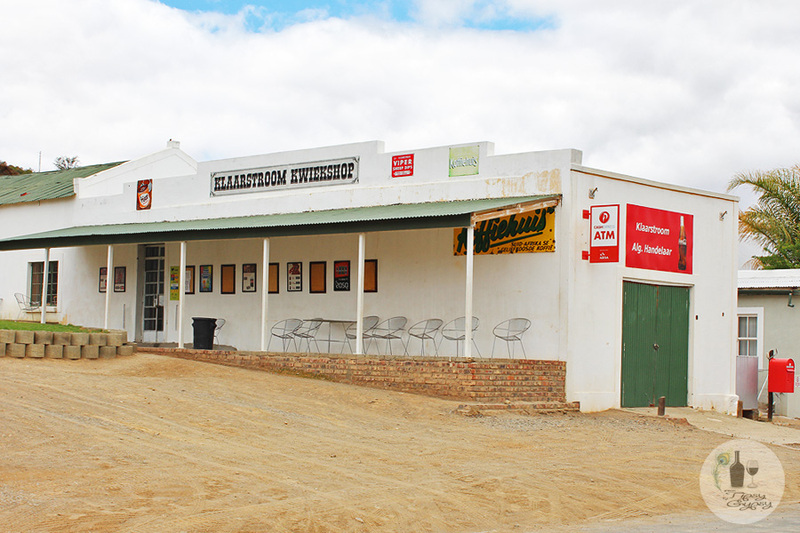 The Klaarstroom Hotel originally opened its doors in 1874 and is a wonderful spot to stop in at for a good home-cooked meal and a cold one. 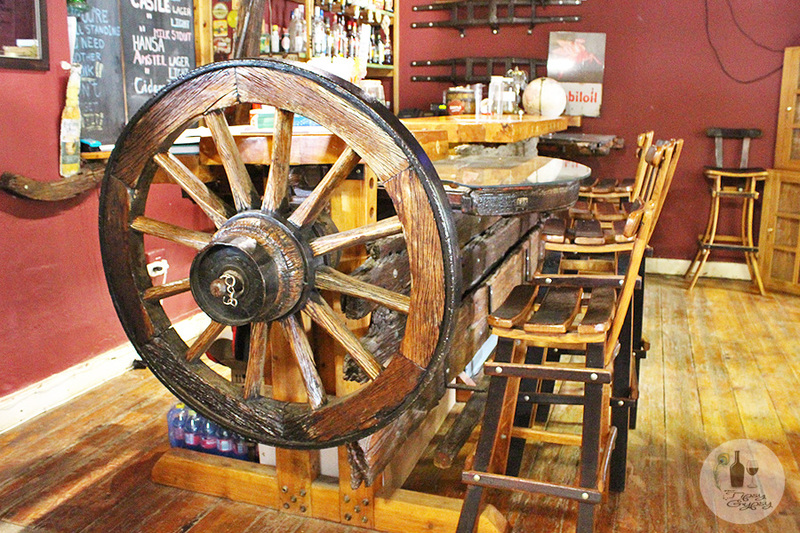 You can sit in the garden by the swimming pool, in the dining room if the weather is foul, or perch on a stool at their bar, built entirely from repurposed 200 year old ox-wagons. 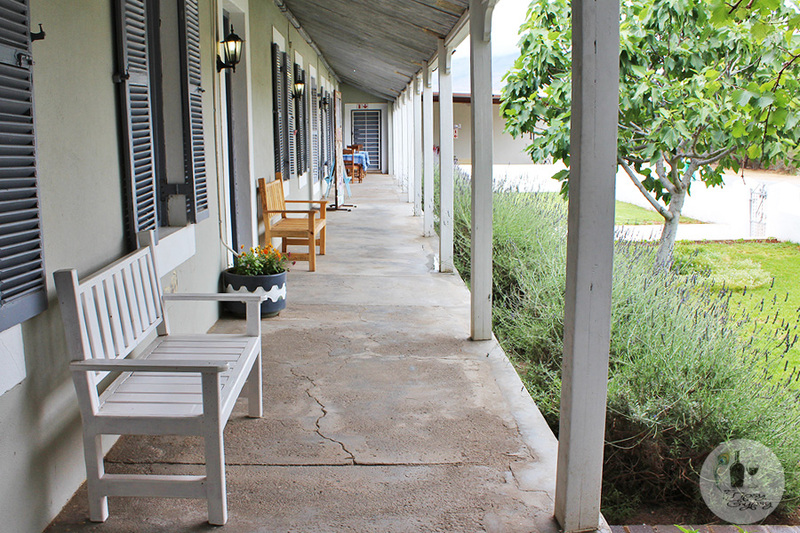 If you decided to spend the night, they have seven comfortable rooms available. They also serve a Sunday roast if you happen to be passing through on a Sunday. 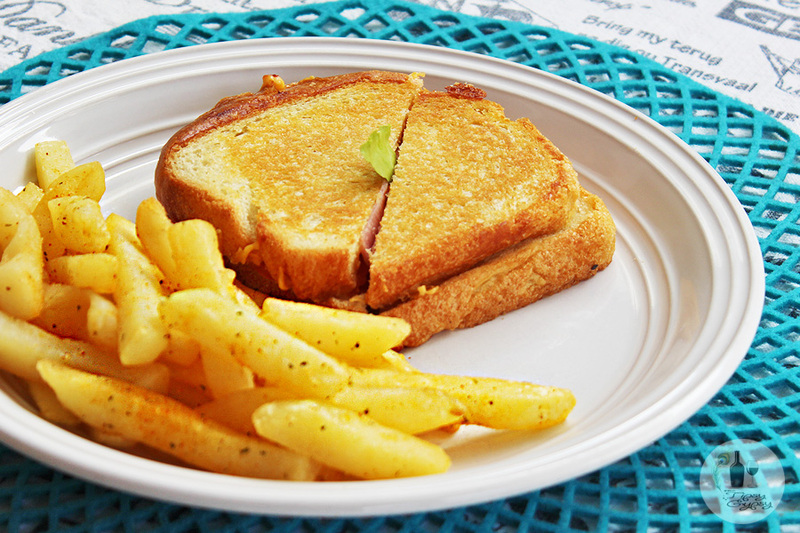 Toasted sandwiches with a portion of chips from R40, pasta dishes from R75, burger and chips R80, baked potatoes with a variety of fillings R75 and light meals averaging at R100. 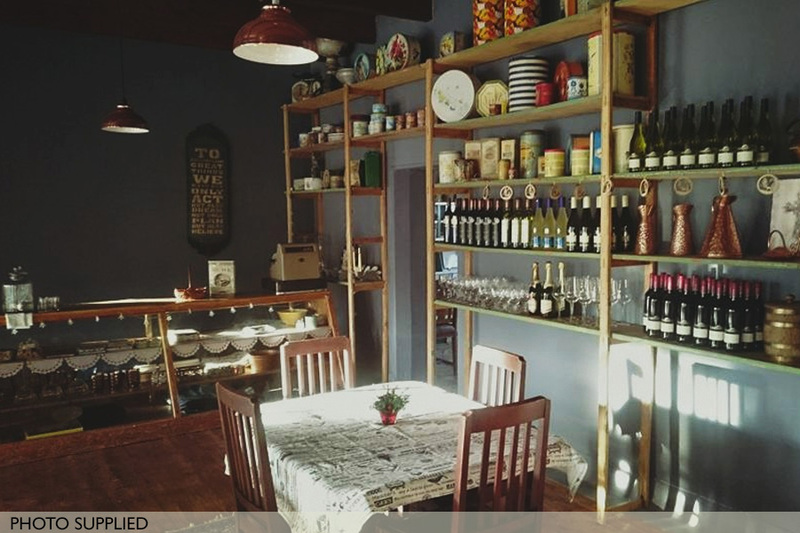 They also do a three-course Sunday roast for R120 per person. 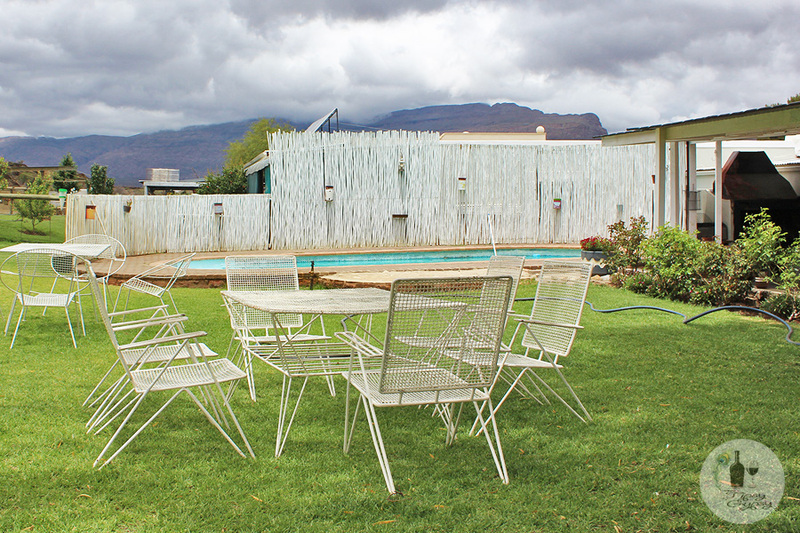 Rooms are from R650 per night. Pets are welcome by arrangement. In other words, phone first and ask, don’t just pitch up with your pet. Telephone 084 576 7633, email klaarstroom@gmail.com, or follow their Facebook page. I cannot tell you the amount of times I emerged from the Meiringspoort Pass on my way to Prince Albert and upon seeing the Klaarstroom Hotel sign would say to myself, “Oooh, I really want to check that out one day!” At last that day arrived in December last year. We were ahead of time (for once!) and were feeling peckish, so when the sign popped up, I made the decision to turn in and investigate for once and for all. I am so glad I did! 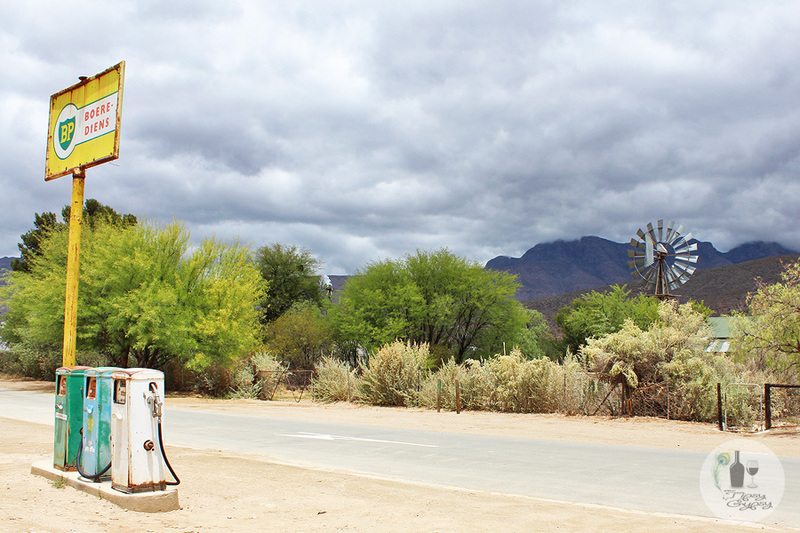 There’s not a lot happening in Klaarstroom itself, but you’ll feel like you’ve stepped out of your vehicle into a town that’s got lost in time, complete with old petrol pumps and windmills in residents’ gardens. The Klaarstroom Hotel first opened in 1874 and I wasn’t entirely sure what to expect when it came to the hotel, but what a pleasant surprise it was. 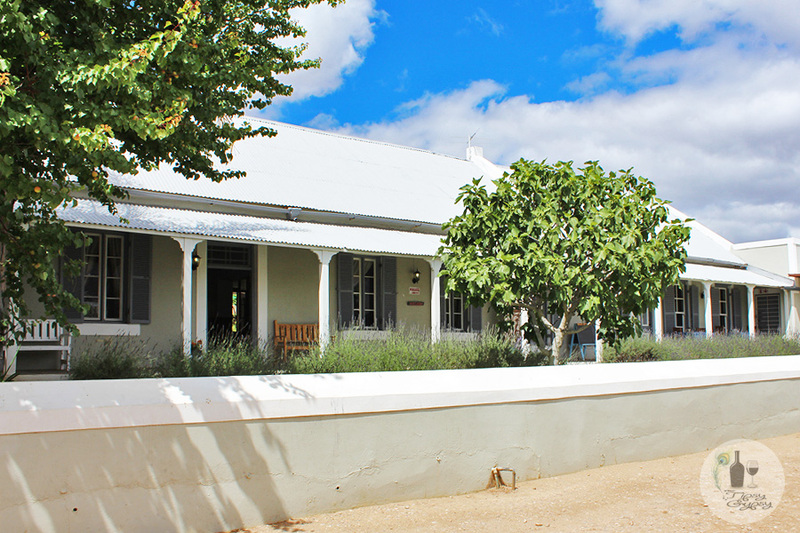 There’s a shady stoep lined with lavender bushes swaying in the Karoo breeze, while inside you’ll find plenty of furniture and other artefacts from yesteryear, along with a bar that has been built entirely from ox wagons. Now there’s a good excuse to stop in for a beer! The dining room with its creaking wooden floors, antique cupboards and shelves holding local pickles, jams and preserves was charming and cosy, but as it was a pleasant afternoon we opted to sit outside the back of the hotel, where you’ll find comfy couches on the verandah and chairs and tables on the lawn. 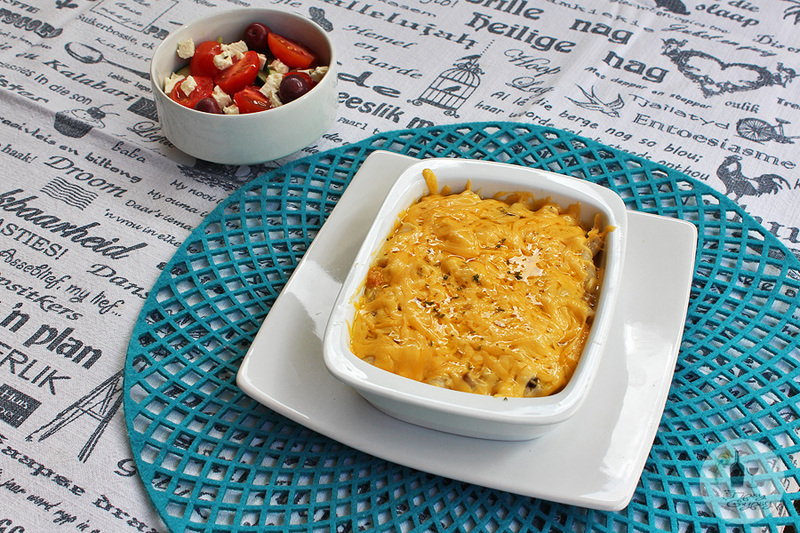 We snooped about and visited the resident goats, horses and chickens before tucking into delicious toasted sandwiches served with chips and a large portion of macaroni cheese served with a small salad. 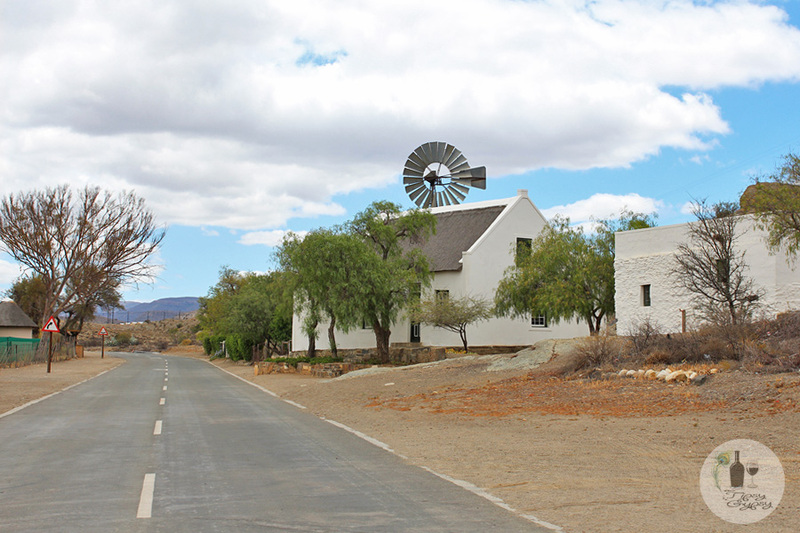 After lunch we took an amble along the main road while listening to windmills creaking in the wind and breathing in some good Karoo fresh air! 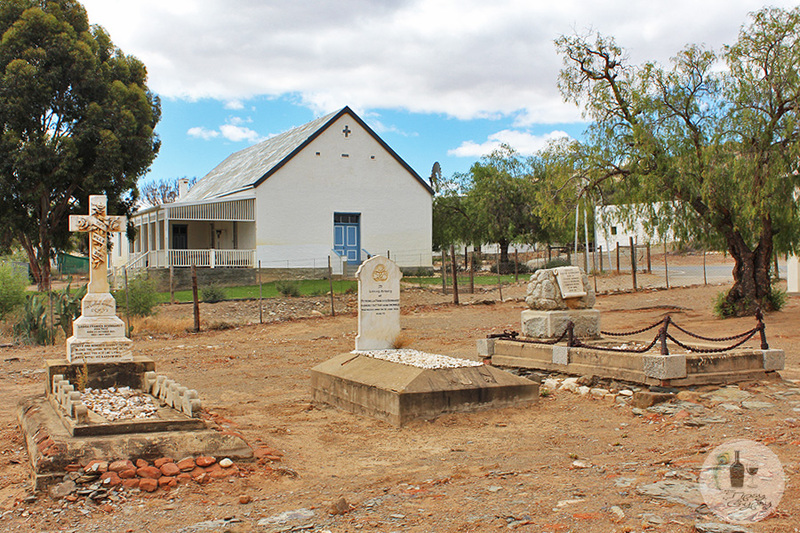 We stopped in at the Anglican Church of the Good Shepherd and had a look at the graves (we like graveyards), two of which are graves from The Boer War. We also stopped by the local store, but unfortunately the owner had gone to lunch, or had just closed for the afternoon, as small town shops are known to do when things are quiet! By the time we got back into the car we felt contented and refreshed and I was glad I finally got to satisfy my intrigue! 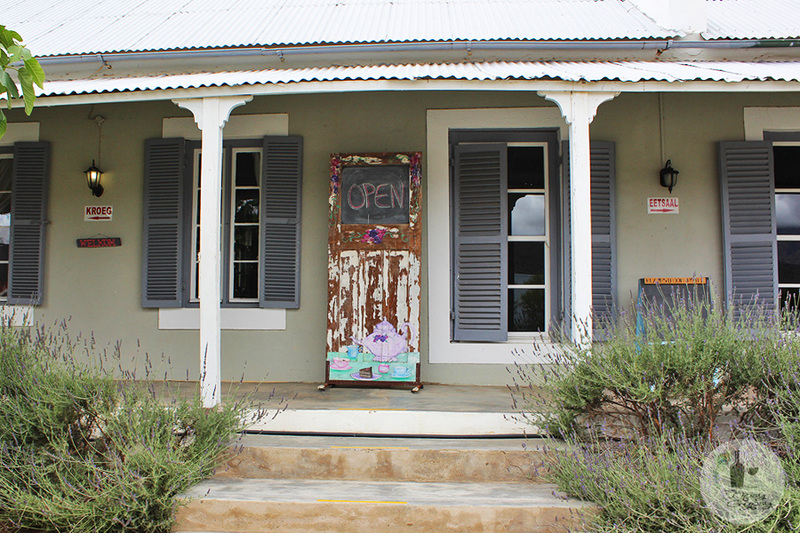 I really recommend you too make a stop in Klaarstroom the next time you find yourself on the N12. 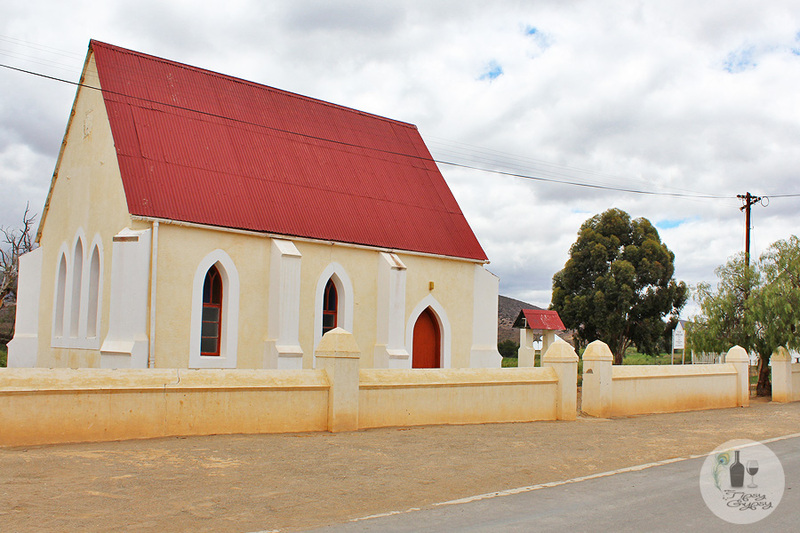 Klaarstroom (meaning “clear stream”) was established in the mid-19th century and gave local farmers en-route to Mossel Bay an opportunity to wash their precious cargo of wool in the clear mountain streams. 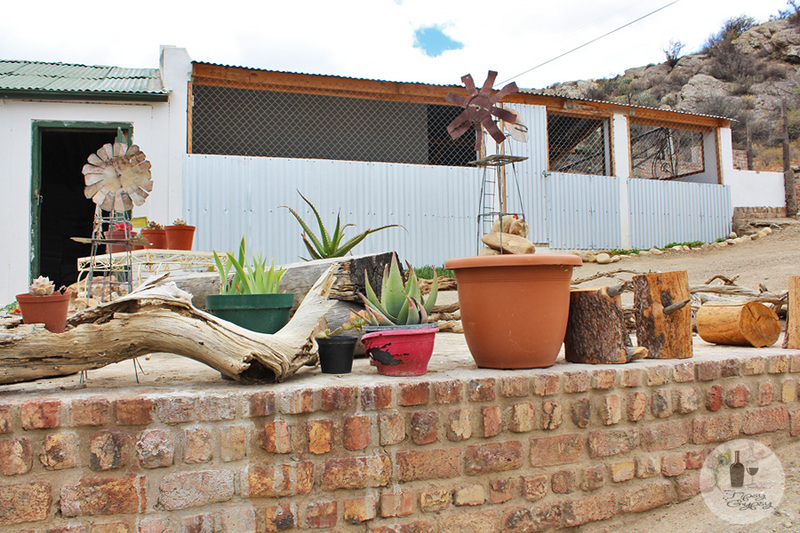 A wool-washing facility was established at the time, but has long since disappeared.